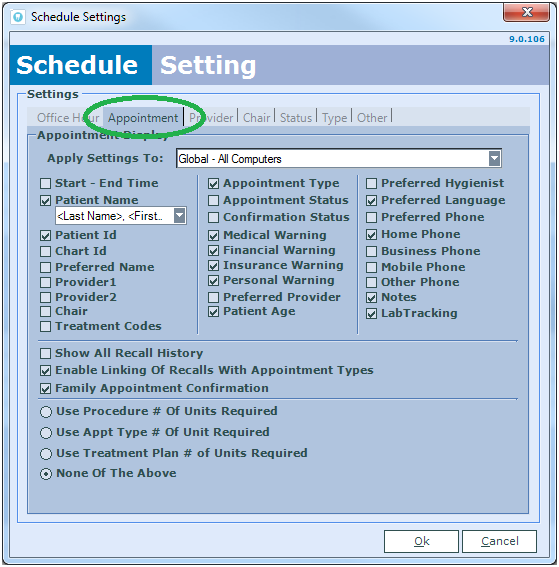 What it does: You can customize the Scheduler to show the information you want, including appointment and patient details. What this means for you: Having relevant information at your fingertips make it easier and faster to handle patients. 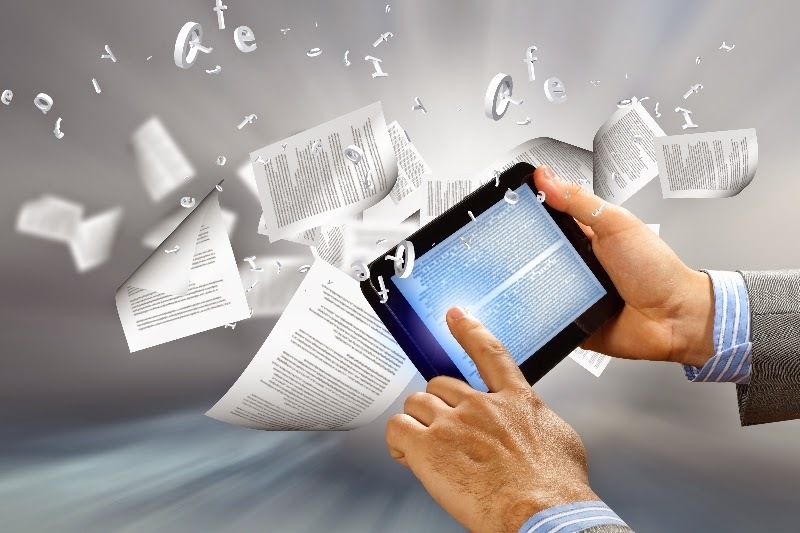 There are less clicks and less screens to scroll through, efficiently optimizing your workflow. Let's start with the scheduler information being displayed. This image below only shows the standard appointment entry, with very little information. Let's add more relevant details to this appointment. Within this Schedule Settings window, click on the Appointment tab up top. Here you'll be able to change what is displayed. Check the boxes of which options you'd like to have. Note: The "Apply Settings To:" option can be applied to just the computer you are using, or all the computers in the office. This can be useful if you want to display different information between office areas, such as operating room and front desk reception. For this example, we will enable "Preferred Language", "Patient Age", and "Home Phone". Then we will click OK to apply changes. You can see below in the Before and After picture that the changes have been made in the Scheduler. Next we'll customize the Patient widget to display relevant information as well. Now that we are in the Patient Info Designer window, you are able to select what you want displayed in the Patient Info Widget. Note: The "Apply Settings To:" option is here as well, just like the Schedule Settings window. In the "Field" column, you can select the information that is pulled from their records. In the "Prefix" column, you can choose the prefix that is shown along with the Field. 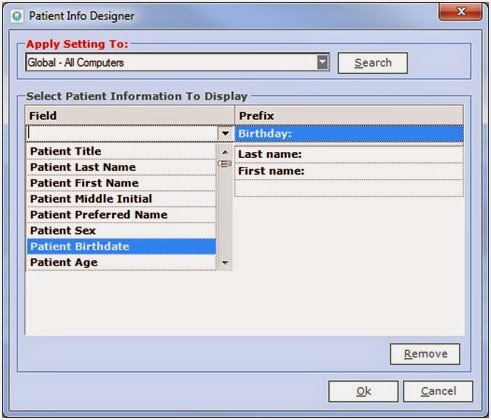 For this example, we are going to choose Patient Birthdate. For the Prefix, you can write shorthand forms such as "Bday" or "DOB", but we will simply have "Birthday" here. 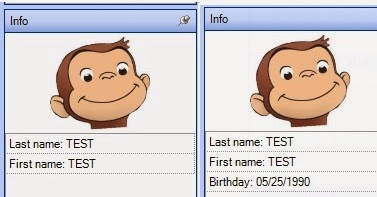 You can see below in the Before and After picture that the Birthday information is now displayed. Since the Scheduler is an integral tool in managing your office, it's always good to have the information that you need on the same screen. 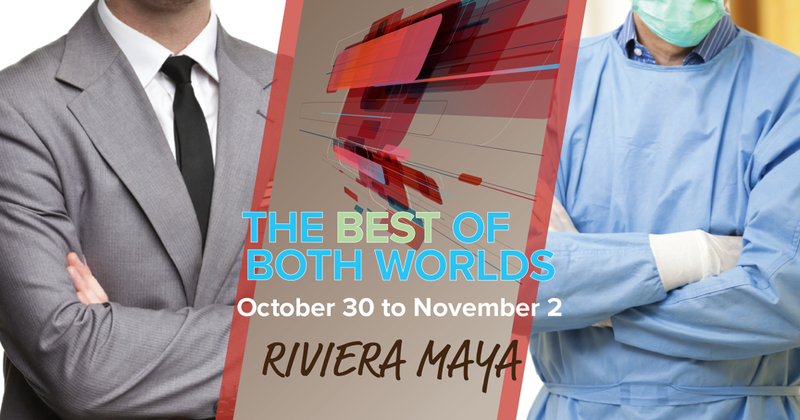 Join us in Mexico for a course on Oral Rehabilitation, Implants & Surgery, Digital Impression, Dental Technology, and Business Management over three ½ days. Enjoy everything the beautiful Iberostar Grand Paraíso and Riviera Maya, Mexico have to offer. 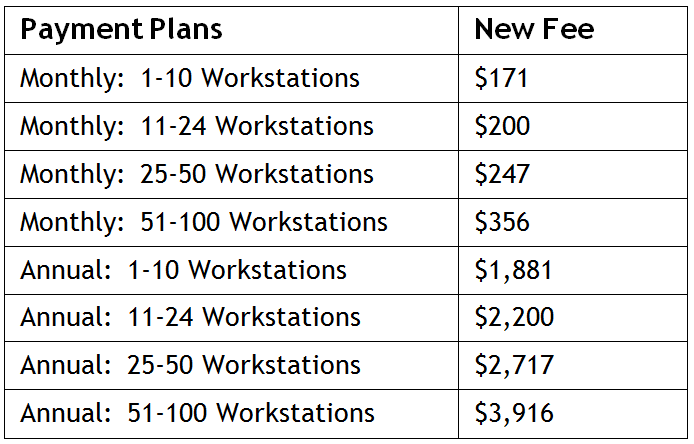 If you are currently on a monthly payment cycle, the change will be effective starting December 1, 2014. 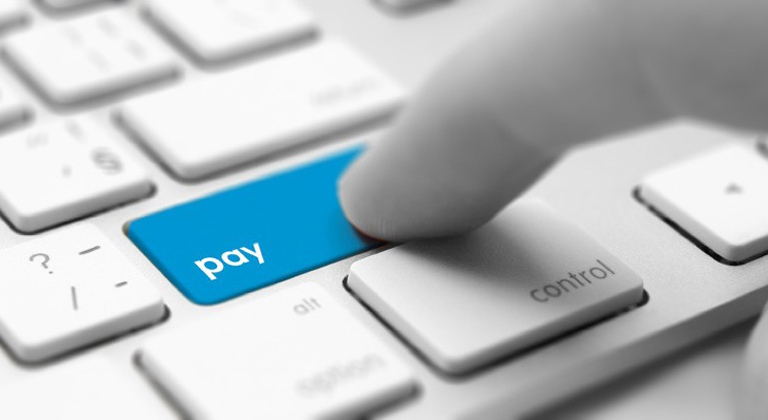 If you are currently on an annual payment cycle, you will see the changes on your next annual invoice. We thank you for your continuous support toward the improvement of our software. In an effort to become more environmentally friendly, we are upgrading to electronic delivery of invoices starting December 1, 2014. Paper invoices will no longer be mailed out. We will only be issuing invoices by email or fax. To ensure proper delivery, we ask you to provide the email address or fax number that you wish to use to receive invoices and receipts. If you would like to use a different email address or fax number, please Click here to update. Also, please be sure to add billing@cleardent.com to your safe senders list, to prevent our email from getting added to the spam list. We recommend all of our customers to sign up for automatic payments to prevent any confusion or accidentally deleted emails/faxes. Please contact us at billing@cleardent.com or call 1-866-253-2748 x 3 for further questions.